The campaign looks to expand awareness of the popular service. There are few life events more significant than having a child and buying your first home. Getting there, however, can be a little difficult, especially for young Americans. If you need to read something scary this Halloween, just pick up any recent study on the student debt default bubble. Since its founding in 2007, Credit Karma has offered free credit scores, reports and insights to help consumers navigate the minefield of personal finance. But the company wants everyone to know it offers much more—a message conveyed in a new campaign called “First Steps” that launched this week. 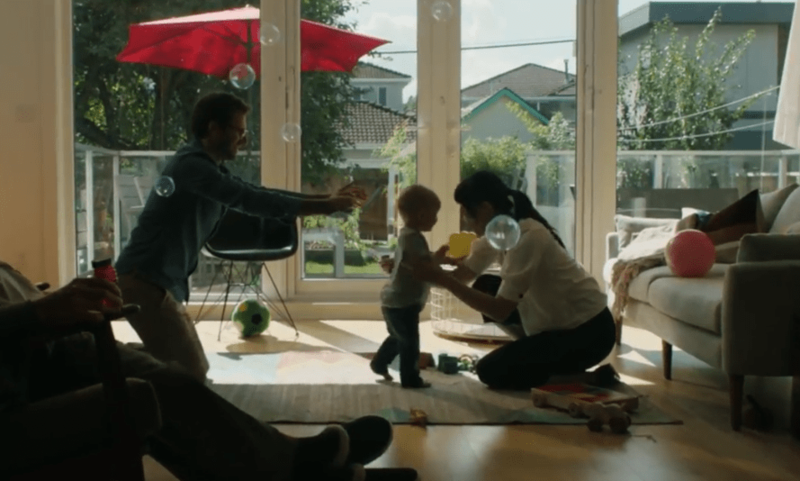 The minute-long tale of a young couple’s all-too-familiar struggles marks the first collaboration between Credit Karma and hometown agency Goodby Silverstein & Partners of San Francisco. The ad, directed by Rupert Sanders of Ghost in the Shell, also features the voiceover talents of actor Justin Theroux. Credit Karma has moved its brand forward in recent years with the help of several quirky, youth-friendly campaigns produced by its in-house team. The assignment did not include a formal review, and GS&P collaborated with the in-house team on brand positioning efforts. 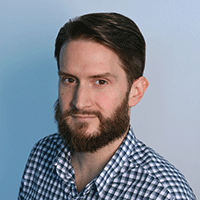 Marineau also noted that Credit Karma has an existing connection to the agency: Its internal group creative director, Rus Chao, worked there from 2005 to 2014. “As you know, Americans in general struggle with financial literacy and debt,” Marineau said. “We want to break down those barriers and make it more digestible, relatable and understandable” through stories like the one in the ad. “What I love about this particular story is that they have setbacks, as we all do,” Marineau told Adweek, summing up the concept behind the ad as “small is big” in that seemingly minor steps can lead to major milestones for one family. While Credit Karma’s in-house team will continue to handle a majority of its marketing efforts, Marineau said, GS&P will also regularly assist on a project-by-project basis across broadcast, digital and social efforts.